Camp for €18,- a night at Campsite International in low season with CampingCard ACSI. 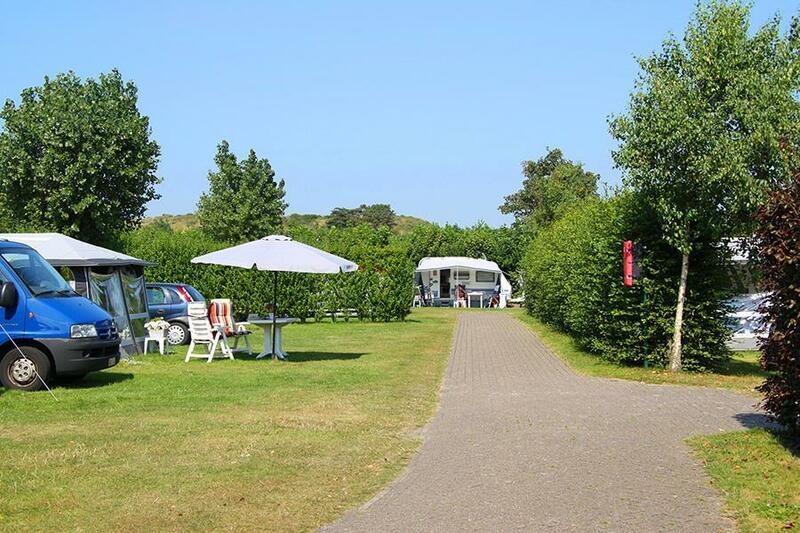 Campsite International, located in Renesse (Zealand), is a campsite with 320 touring pitches and 100 year round pitches. With your CampingCard ACSI you can camp on one of the pitches during the following periods: 17-03-2019 - 17-04-2019, 24-04-2019 - 28-05-2019, 03-06-2019 - 06-06-2019, 12-06-2019 - 18-06-2019, 01-07-2019 - 08-07-2019 and 25-08-2019 - 03-11-2019. At this campsite you can not only use your CampingCard ACSI for inexpensive camping, you can also use your ACSI Club ID (as an alternative ID). An attractive family camp located 300m from the North Sea beach. All the camping fields are surrounded by rows of trees and bushes, and you will camp on well maintained grassland. Would you like to book Campsite International or request more information? You can do both using the information below. A29 Dinteloord-Rotterdam, from Hellegatsplein intersection direction Zierikzee. Then direction Renesse. Follow route 101 at first roundabout. CampingCard ACSI will send your information request to "Campsite International".